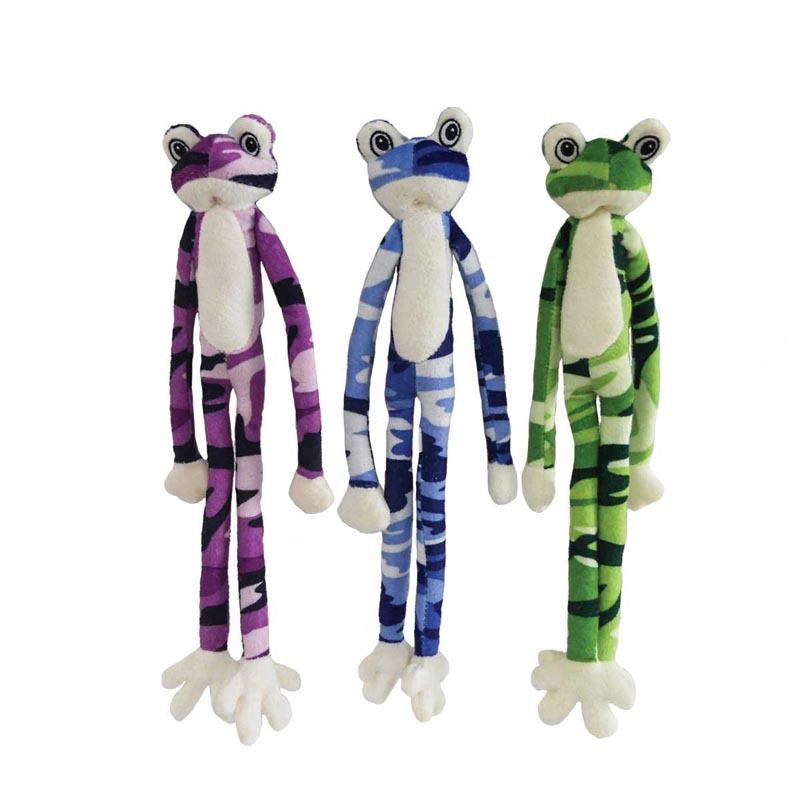 Dawgeee Toys Cool Camo Frog Small 14"
Dawgeee Toy Brand allows you to offer quality toys at an everyday low price your customers will love. Cool Camo Frogs are fun for fetching and tossing. They have a squeaker in the body. Assorted Colors. Dawgeee Toys Cool Camo Frog Large 22"
Dawgeee Toy Quilted Jungle Animals 12"